Storm Clothing has seen some remarkable accomplishments over the past 25 years. Latest celebrity inspired Ladies Fashion Trends! 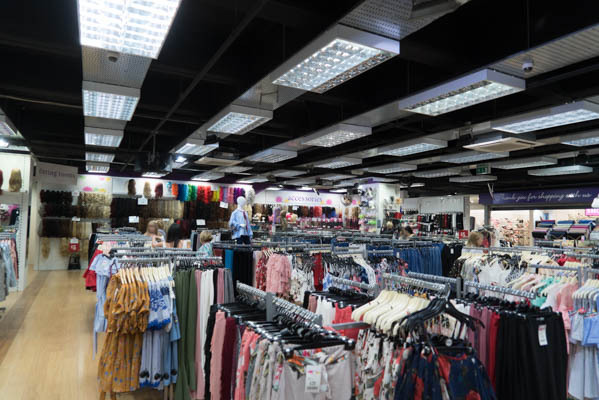 Shop the hottest drops and styles today at Storm Desire Liverpool with our jaw-dropping Outfits, Reach your style goals with the latest tops, dresses and bags. Up to Date Fresh looks Our Fast Fashion Never Looked This Good so check out our jeans, jackets, bags & Accessories.